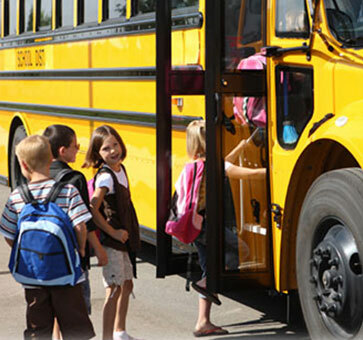 Preparing for the Upcoming School Year is Easy Using the Benefits of BusTracks! What’s happening this time of year with BusTracks® Transportation Management Software? Did you know that BusTracks has a quick-start method for ensuring that you don’t have to wait for another department to close out the old year before BusTracks can automatically create new bus assignments for the new year? And, how about accessing previous years’ data for audit purposes? BusTracks was designed with you in mind. This easy-to-use system enables quick access to information in both the current year as well as all previous years. And, the BusTracks plan-ahead function means that you can use BusTracks to auto-assign students for the new year, prior to the closeout of the previous year. When working in the current year of BusTracks, preparing your system for the next school year is only a few, easy steps away. Revising routes, entering and assigning students, and managing bus loads can begin before those crazy days of summer arrive. Now is the time to see the difference that BusTracks Transportation Management Software can make in improving the management of your transportation operations. Contact us today to get started with all of the benefits that BusTracks provides. We can provide a smooth transition from your current data to BusTracks, along with optimal training and personalized customer service!